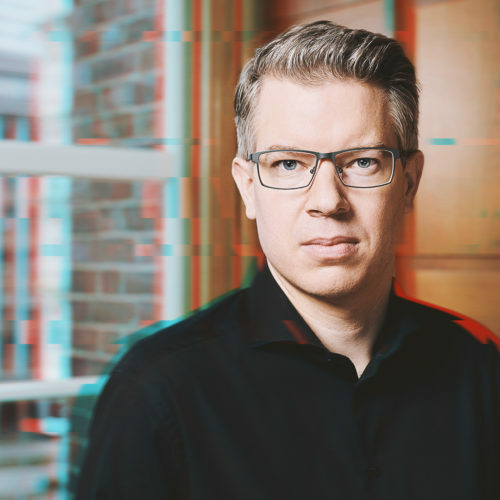 Frank Thelen is a European serial founder, technology investor and TV personality. Since 1994, he founded and built technology and design-driven companies. In his role as the founder and CEO of the venture capitalist Freigeist Capital, he concentrates on investments in the early phase. Its products have reached over 200 million customers in over 60 countries. Frank was the seed investor in startups like Lilium Aviation, Wunderlist, myTaxi, kaufDA and Ankerkraut. In 2018, he published his autobiography “Startup-DNA” at age 42.